Keep your customers informed using every avenue available. This innovative application was designed specifically to give service advisors the ability to notify customers in real time via text messaging. 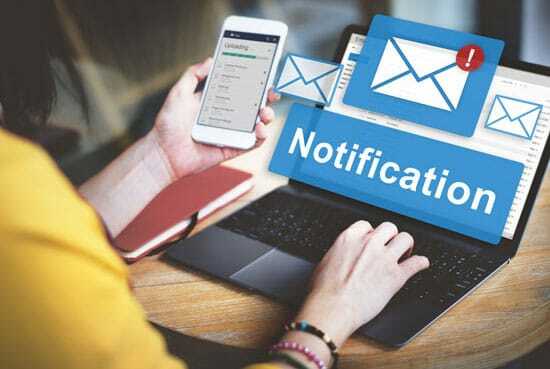 Unotifi’s Communicator allows you to inform customers when their car is ready to go, or a special-order part has arrived, you can even use it to gain approval in the event an additional service is needed. The customer’s response can be seen in the communicator immediately, instead of wasting time playing telephone-tag. In addition, the Unotifi Communicator provides salesman with a text alert when a customer walks into the dealership, enabling them to greet the customer, ask for referrals, and how they are enjoying their vehicle. This is particularly helpful when a customer comes in for their very first service appointment. This feature can also be used to notify sales when specific vehicles with specific dealer selected criteria are in the dealership, providing many upsell options. Another powerful component of the Unotifi Communicator is the Opportunities feature – a daily work plan for your service BDC advisors and sales department that displays daily opportunities. Targeted opportunities will be available in the opportunities section of the Unotifi Communicator, containing customers who meet specific criteria. Some examples would be customers who declined services on their last visit or have not had their vehicle serviced recently. You can then contact these customers individually, resulting in increased service sales on a daily basis. The Unotifi Communicator enables you to provide exceptional customer service in an efficient manner, so you never have to miss another sales opportunity again! With Unotifi’s iPhone app, connecting with your customers has never been easier. Dealers can give customers access to coupons, that would normally only be available through email. These coupons can then be attached to any appointment the customer would like to make, using the app’s appointment scheduler. Once an appointment has been made, the customer’s iPhone calendar is automatically updated, so that they are more likely to remember and less likely to cancel due to double booking. 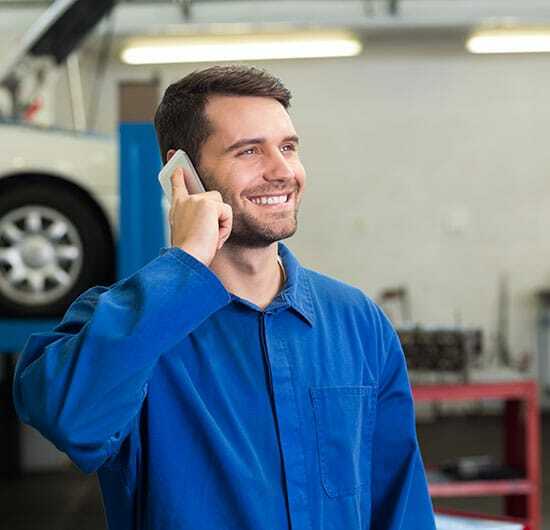 About 75% of inbound calls to a dealer’s service department are customers asking about the status of their vehicle. Of those calls, roughly 35% will be dropped, resulting in wasted time and unhappy customers. By communicating with your customers via text message, you can keep them informed without unnecessary phone congestion. The Unotifi Communicator features a text messaging platform, allowing you to send personalized texts straight from your Service Center’s desktop. In addition, Unotifi offers automated text messaging. These automated messages can be used for anything from appointment reminders, to updates on vehicles being serviced. 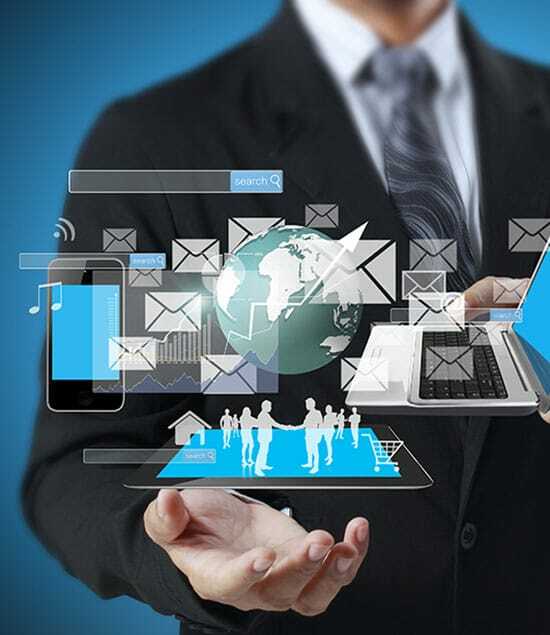 Just let your customers know you will be communicating with them via text message, and our system will pick up the data and keep them updated. Opportunities, or Business Development Center (BDC) call lists, are available through the Unotifi Communicator. Service sales work plans are posted daily to the Opportunities section of the Communicator Dashboard where the service BDC can call or text individual customers. Customer information is available when using these opportunities, so that you may keep your customers fully informed about all of their service needs. Customer responses can be noted and a rating assigned for future interactions with each individual.